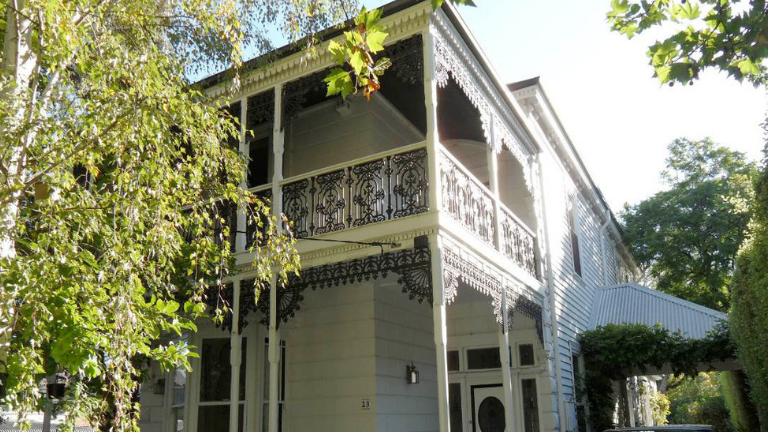 The suburb of Canterbury provides some of the best examples of the grand houses built in Melbourne during the nineteenth and twentieth centuries. Many traces of our history can be seen in the form of these large houses with their exceptional architecture and heritage features. 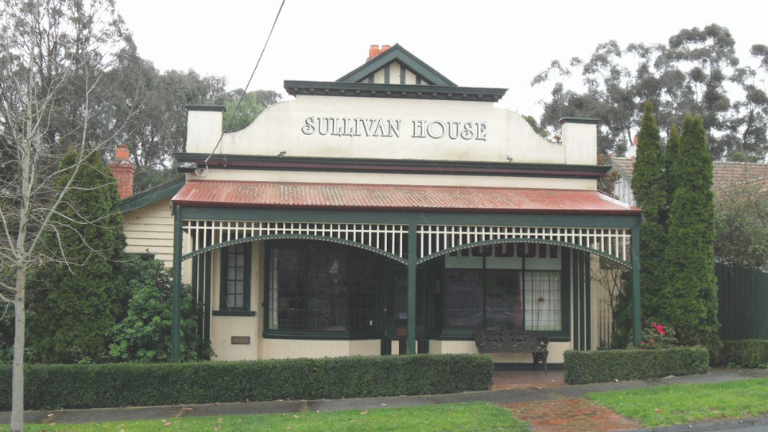 Council has placed high priority on proactively identifying and protecting individual heritage properties and precincts through the Municipal Wide Heritage Gap Study, which includes the Canterbury Heritage Gap Study. 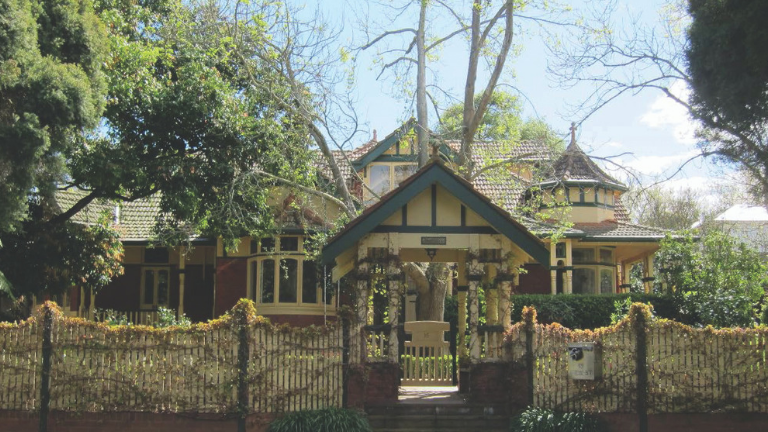 Following two years of groundwork which include expert assessments, consultations with community and stakeholders and presentation to an independent planning panel, on 26 November, Council has adopted Amendment C266 which will include more than 400 properties in several Heritage Overlays to the Boroondara Planning Scheme. The next step in the process is for Council to request the Minister for Planning approve the amendment. The Minister’s approval is the final stage of the amendment process, culminating in the introduction of permanent heritage controls to properties. In the meanwhile, the recommended properties are included in an interim Heritage Overlay which will trigger the requirement for a planning permit for demolition, alterations and additions. This gives Council the opportunity to assess the impact of new development and prevent degradation of these heritage places through the planning permit application process. The house is a narrow two-storey house, with a low-line M -profile hipped roof, typical of Italianate houses, and a more unusual red brick chimney. 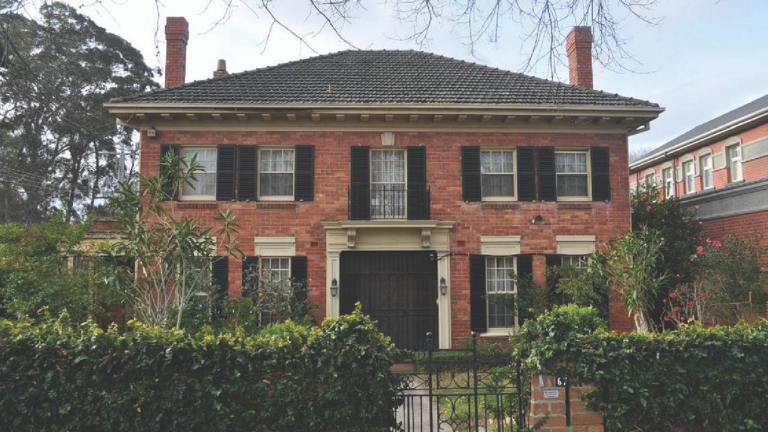 It is historically significant as one of a small number of nineteenth-century two-storey houses in Boroondara and the Melbourne metropolitan area. It is also distinguished by its high level of intact decorative detail, which appears to be a signature of its unknown designer. This house is unusual, as a large house entirely built of timber, with very few comparators in Boroondara. It is historically significant as the home of Charles Wentworth, whose large property was subdivided as the Shenley Estate in 1883. 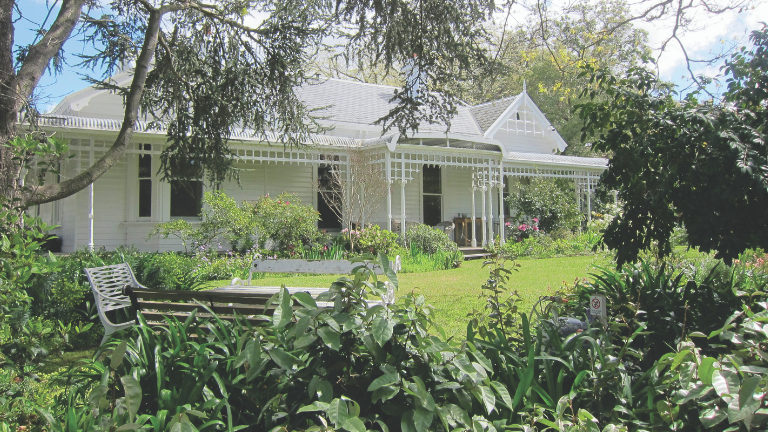 It is aesthetically significant as a large, simply designed timber home, set in a substantial garden. The house is a representative example of a large single storey Federation villa. It is historically significant for its demonstration of early twentieth century residential development marketed for their proximity to railway stations. The shop is one of a small number of Victorian and Edwardian shops that survive in Boroondara. Timber shops were the first to be built in new suburbs and shopping areas in the 19th century, but were gradually replaced by brick buildings, leaving few of this type in the metropolitan area. The house is a highly intact example of the Georgian Revival style in the 1920s and 30s and was popular amongst the upper-middle classes. The American Georgian Revival influences are noted in the deep eaves with modillions, shuttered windows arrangement and the presentation of the central porch.